Brite Solutions needed to find a cost-effective solution to bring their chemical labels into compliance with Classification, Labeling, and Packaging – European Chemicals Agency (CLP-ECHA) requirements, which is part of the world-wide Global Harmonization System (GHS) effort. They manufacture and package more than 80 chemical products for the Household, Garden, Car Care, and Professional Cleaning markets. The sheer volume of label changes required a different solution. To print a new label design on an offset press, it was necessary to create hundreds of dollars-worth of plates. Going through the design-change and proofing process could cost thousands. An Afinia Digital Label Press virtually eliminated that expense by printing digital designs and eliminating the need for plates. Now, Brite Solutions can make label changes “on-the-fly” to comply with governmental requirements. They also can print as many labels as they need, when they need them. They also have a sister company that provides marketing and branding services for companies wishing to launch retail and commercial chemical solutions. Their DLP-2000 allows them to print short runs for trial product introductions. 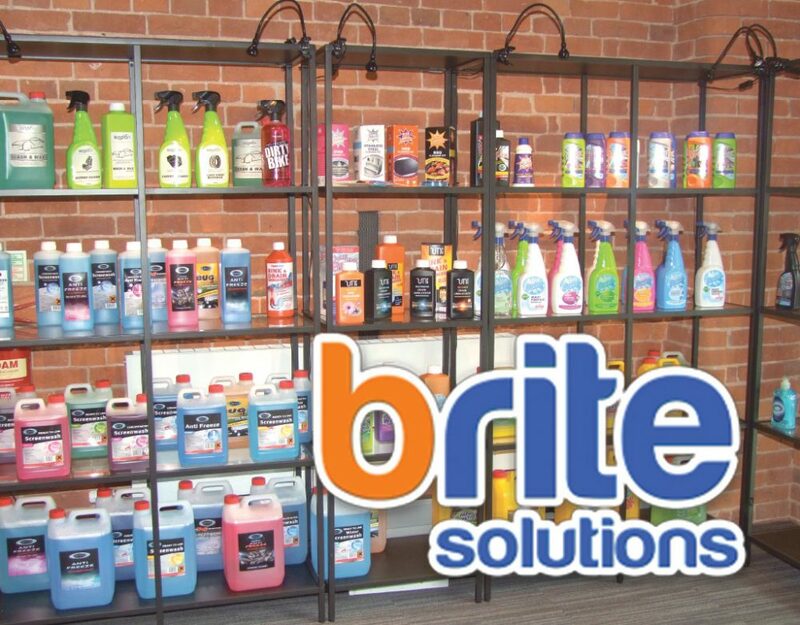 Brite Solutions calculates that their equipment will pay for itself in less than one year. A number of costly offset plates would be created for each label version. No plates are needed with the DLP-2000, thus saving that expense. Offset-printed labels would have to be laminated on another piece of equipment. Labels are laminated in-line with the printing process. Governmental labeling changes would cause a substantial relabeling expenses. That expense is eliminated due to the digital printing capability of the DLP-2000.